What? 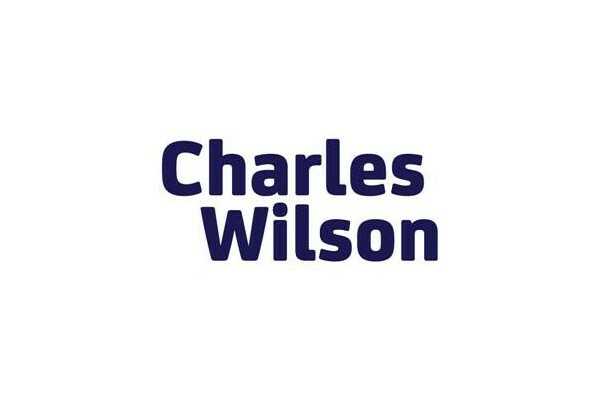 Charles Wilson are offering 5% off all orders. No minimum spend required.